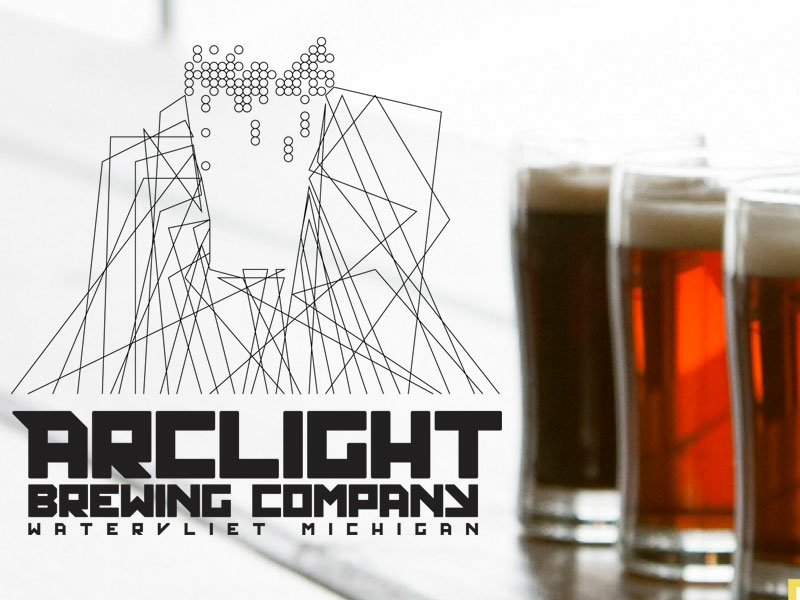 Whether it’s a burger and beer or a martini and chef’s plate, you’ll be able to satisfy your craving at one of the many South Haven restaurants. 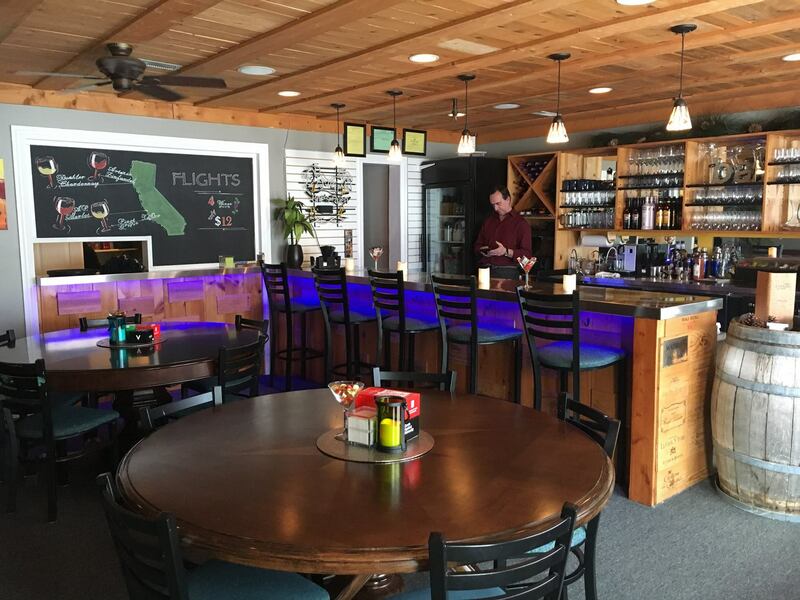 There are classic American diners, upscale destinations, pizza joints and ethnic options. 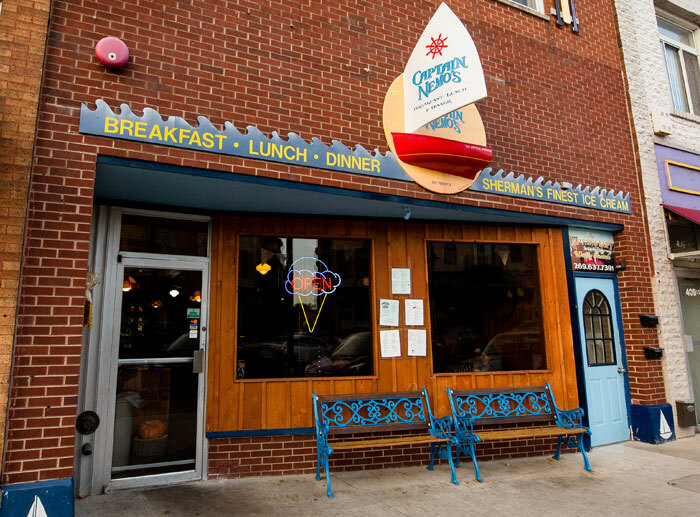 On the water, the beach, in town, or in the country, there’s a place to eat in nearly every corner of South Haven. 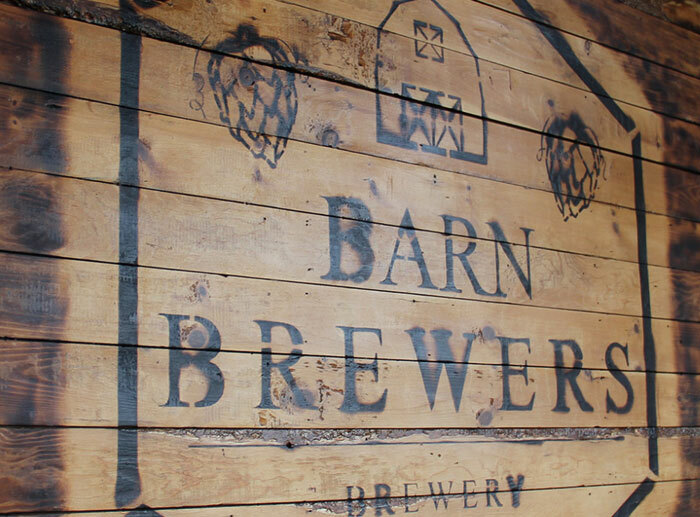 With vineyards and craft breweries to tour as well, you can try something new every day. 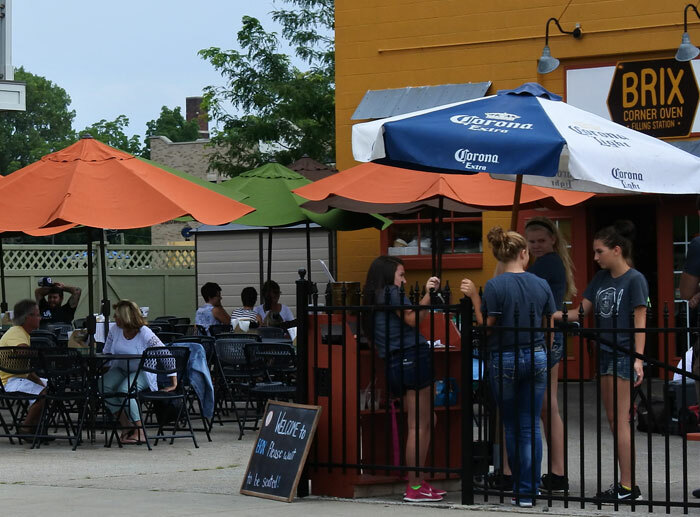 Eat your way through South Haven’s restaurants and maybe you’ll even find your new favorite food spot. 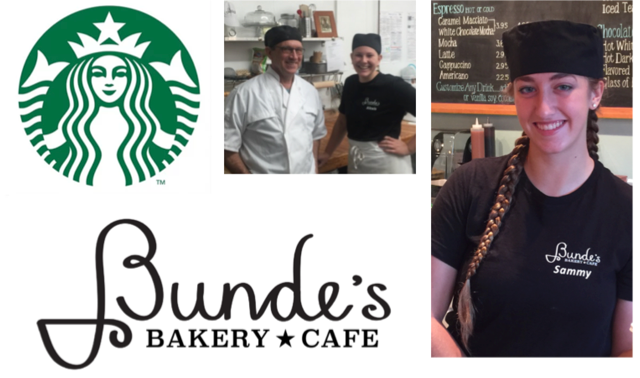 Adding a burst of flavor to the north side of South Haven, and catering toward the morning crowd, Bunde's Bakery Cafe is your one-stop spot for small batch European-style baked goods, a full lineup of Starbucks beverages, and a great atmosphere with outdoor seating. 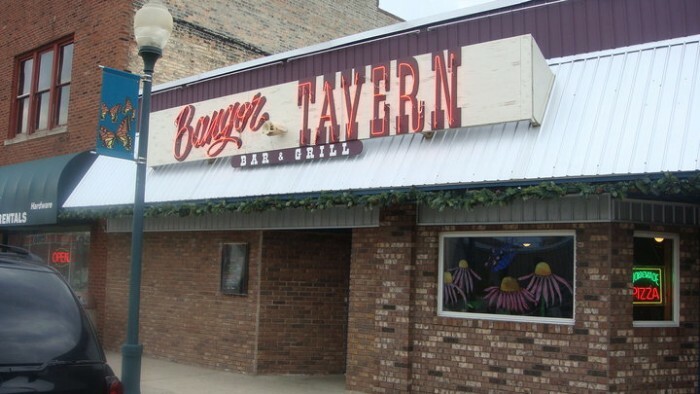 Come to everyone's favorite spot in South Haven, Michigan! 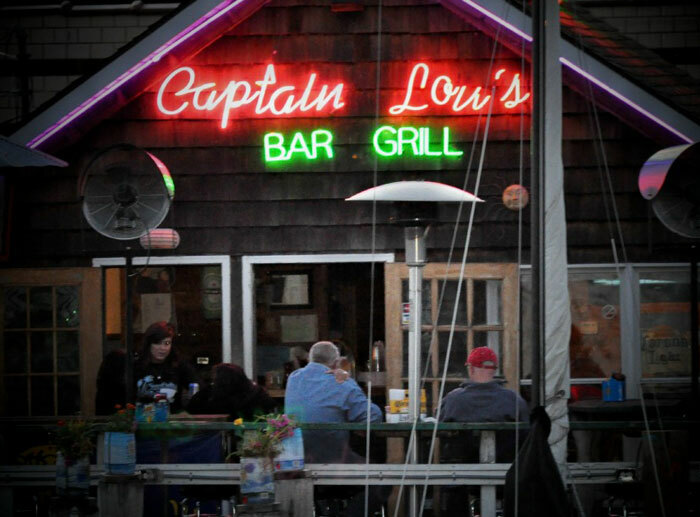 At Captain Lou's you can enjoy a wonderful meal & cold beer along with the best service in town! 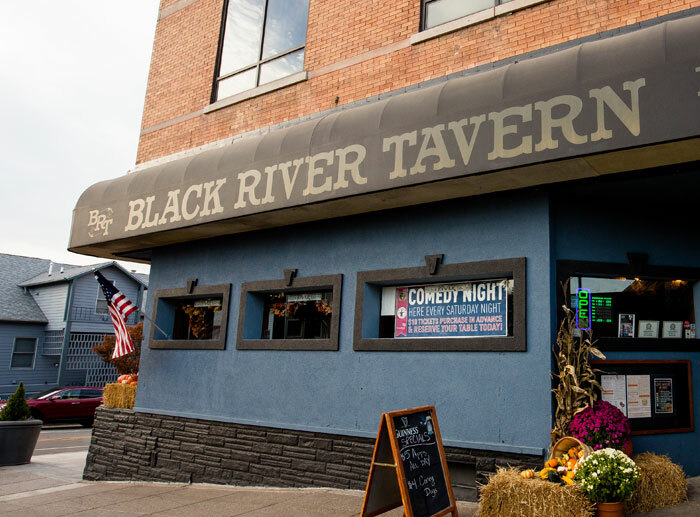 With tons of outdoor seating right on the Black River, you can sit back, relax, and watch the boats go by! We have live bands every weekend! Award winning food and service. 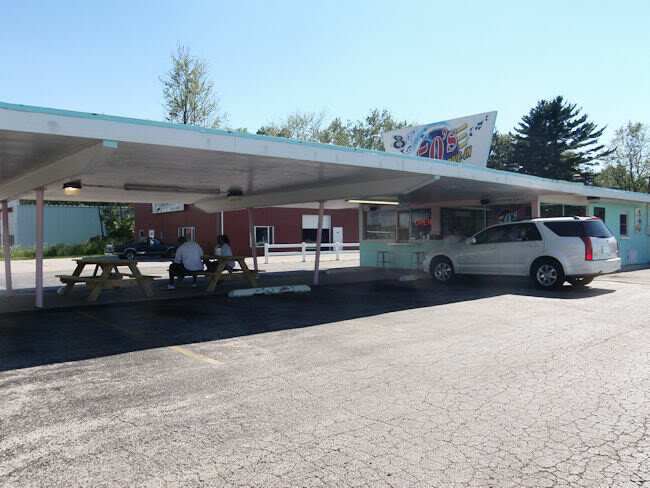 Located on Phoenix Road near the US31 on/off ramps. 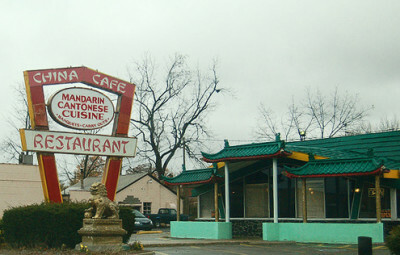 See our menu on our website and stop in and taste our authentic chinese cuisine. 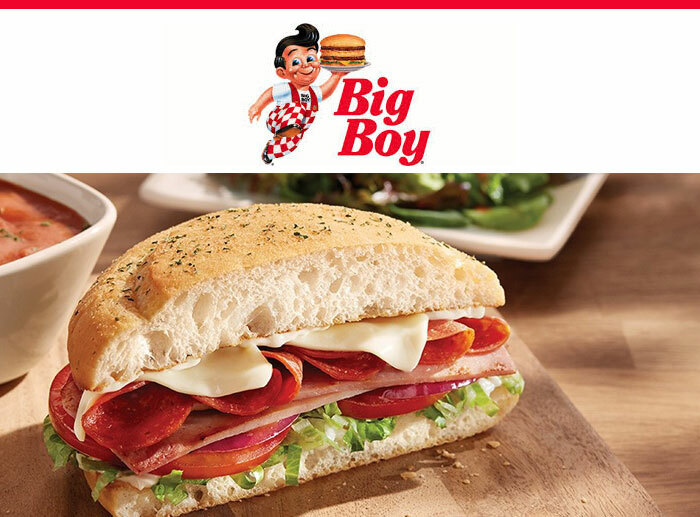 You can order online too! This is the real deal! 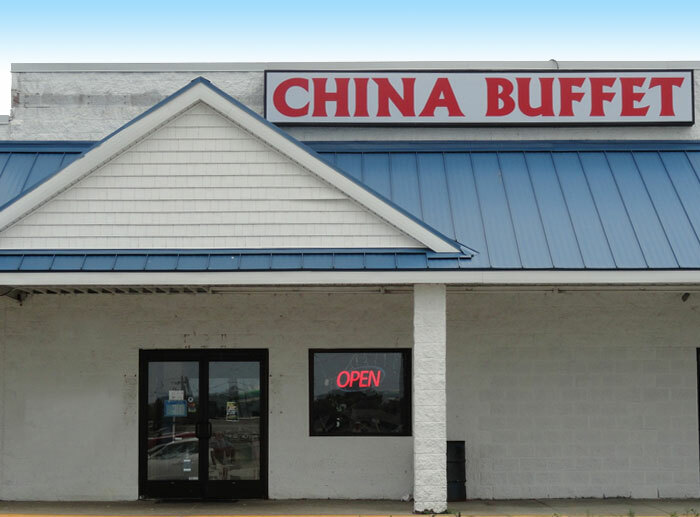 Hot, fresh authentic Chinese food straight from the wok. 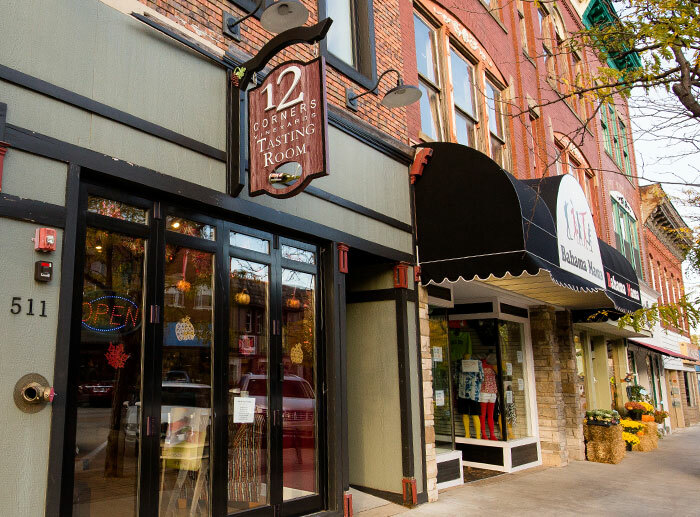 Located in the heart of the town. Why wait? Wok-in, Wok-out. 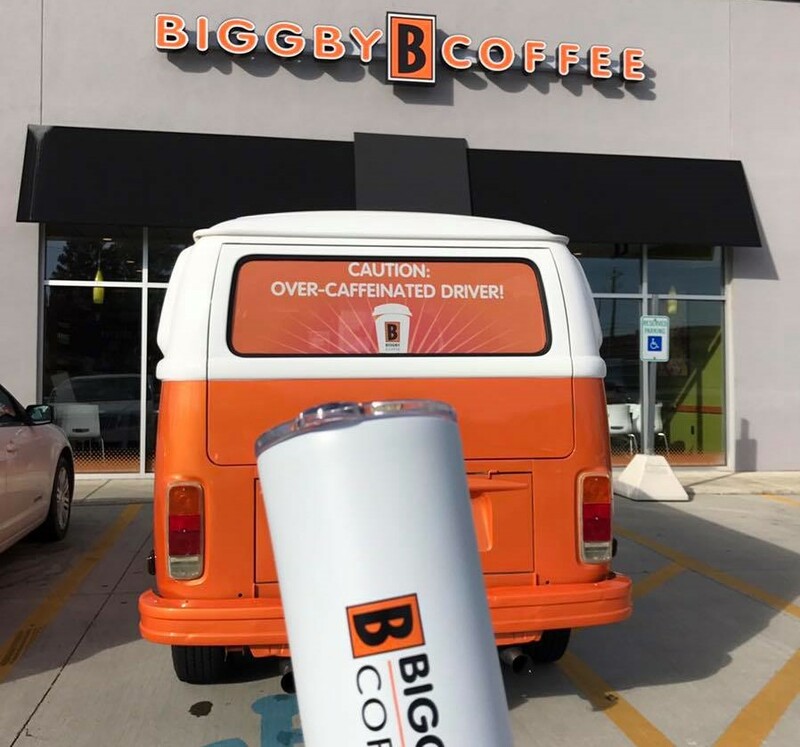 Fast service!